What are the next steps in going from a linear to a circular economy? 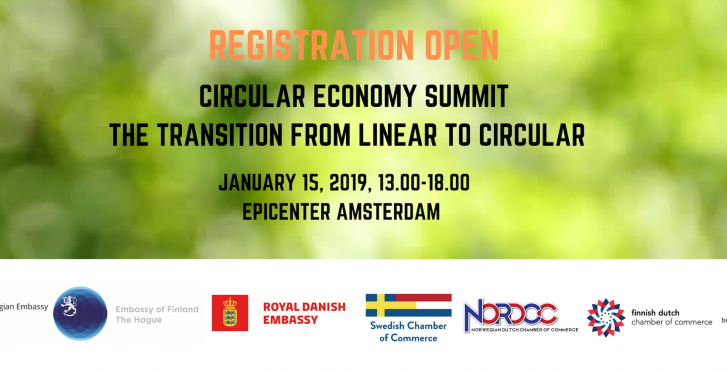 On January 15 the Swedish Chamber of Commerce, The Finnish Dutch Chamber of Commerce, The Norwegian Dutch Chamber of Commerce and the Danish Dutch Business Club together with the Nordic Embassies and the European Commission would like to start 2019 by inviting you to an inspiring cross-border Circular Economy Summit. 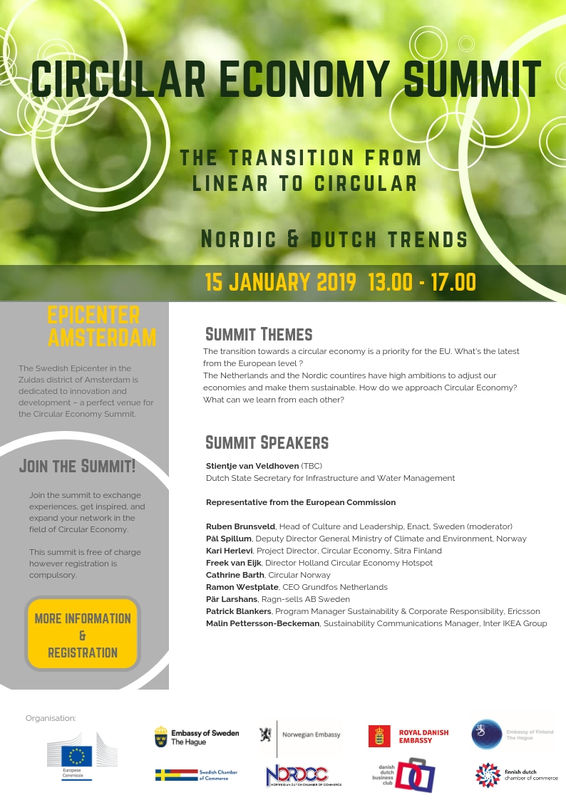 The summit will present an insight into the latest news from the EU on the Road to Circular Economy and share the ambitious targets of the Netherlands and the Nordic Countries. Global and local companies will be present to present and share experiences on their rapid journey from linear to circular. Free of charge. Registration, however, is compulsory. 13.45 What’s the Circular targets of the Nordics? 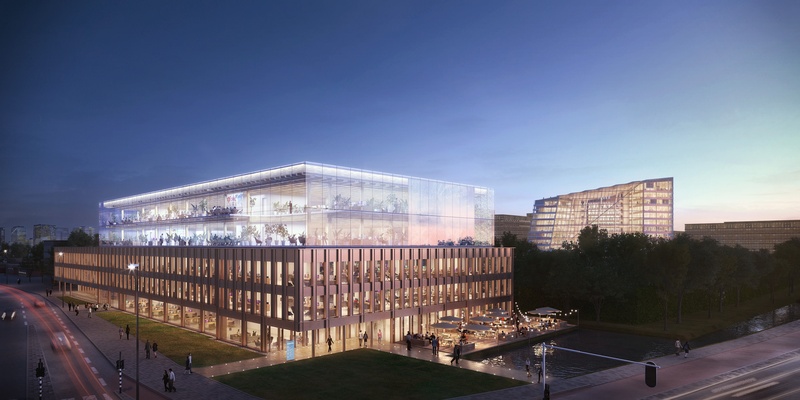 15.15 The Netherlands has the most ambitious circular targets – what’s next?